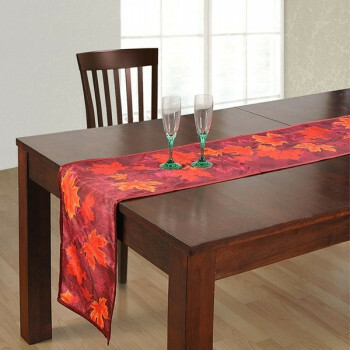 Update your dining room with style in our solid Maroon Cotton Table Runner that is rustic, global and bright. 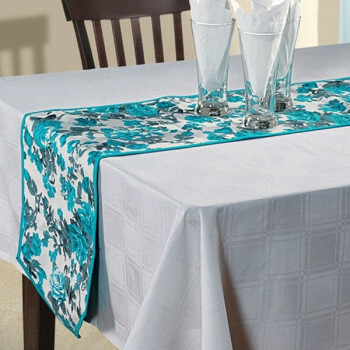 You can neatly match it up with light shades of tablecloth both solid and printed. 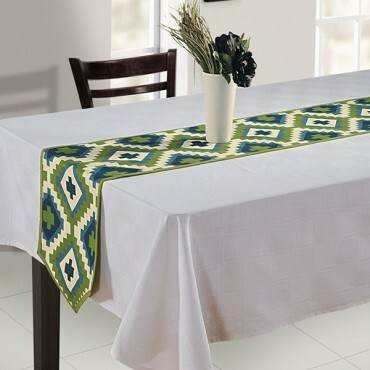 Stately and regal, give your table setting the cool contemporary looks with our table runner in soft shades of solid green. 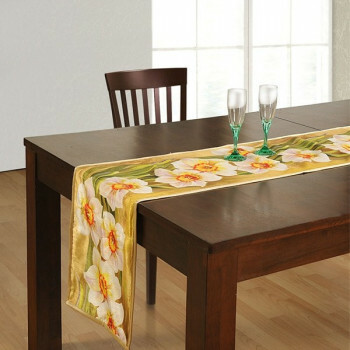 You can use it for formal dining or casual ones. 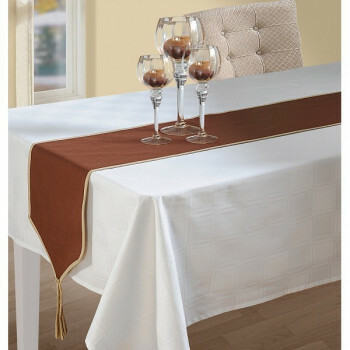 You can now set the mood you want to create regardless of the occasion. 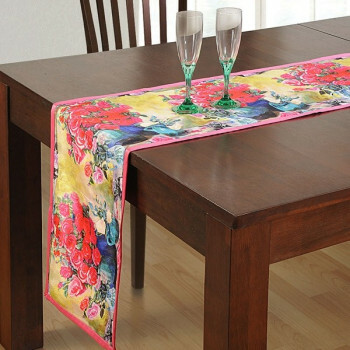 Set to match with printed tablecloth or plain wooden table, our table runner is the absolute choice. 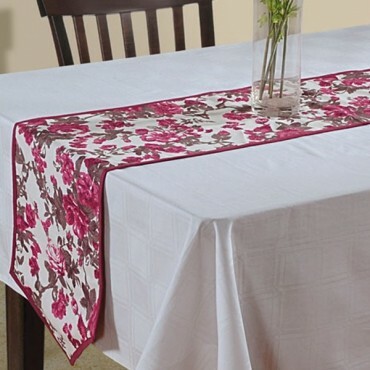 Onset your festive season with our beautiful Pink Cotton Table Runner and make your serving dishes more appetizing. 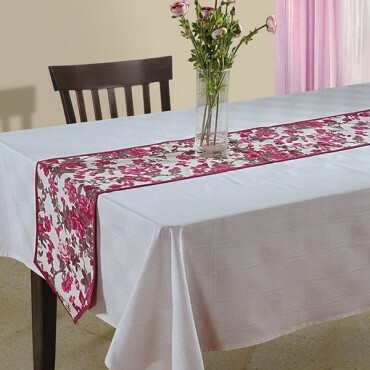 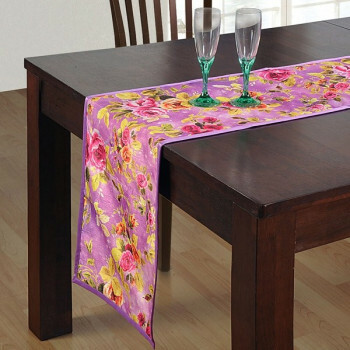 Set in solid rich pink color, our table runner is nothing but appealing that will be a striking match with both printed and plain tablecloths. 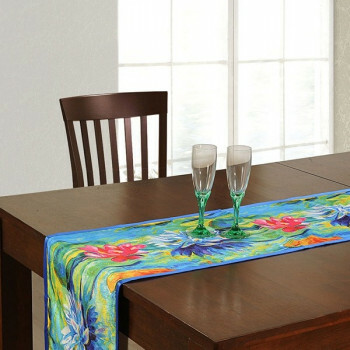 In Chocó medallions with delicate swirl at every edge, our table runner will give your table the touch of cosmopolitan distinction. 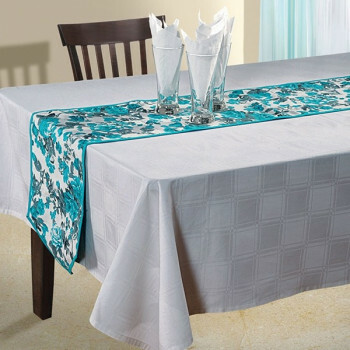 Made of smooth and premium cotton, it will enhance your sense and style giving you and your guest a feeling of deep satisfaction. 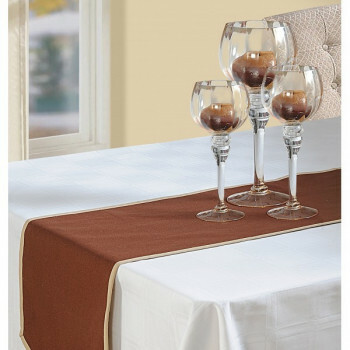 In an earthy aroma of subtle brown bordered with solid beige color, our table runner is a unique one of a kind offering an accent of many memorable meals. 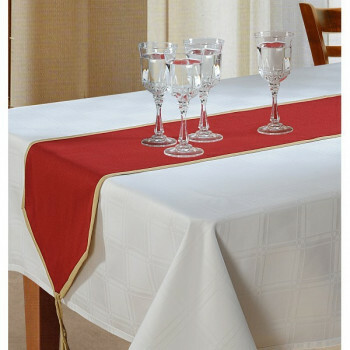 Made from premium cotton, it is of superiors grade and absolutely soft. 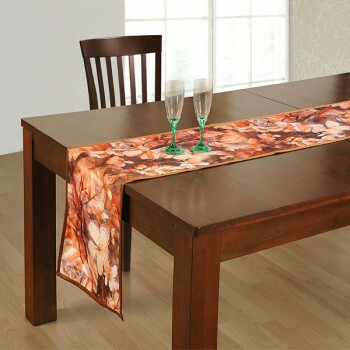 Update your home with trendy new looks. 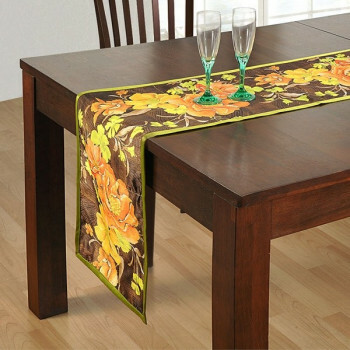 Swayam presents decorative ‘Table Runners’ for every decor- from classic to contemporary. 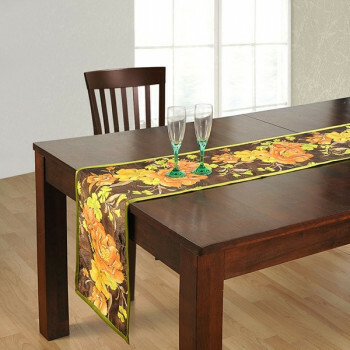 These printed pattern table runners not only make the dining table exciting but also capture the attention of anyone gazing at it. 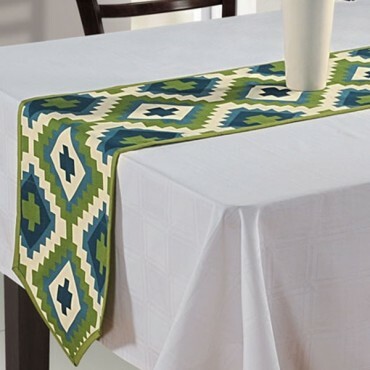 You can buy table runner at Swayam portal and these table runner are available in two different sizes i.e. 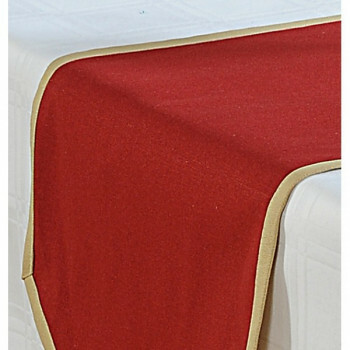 72” (full length) and 45” (small length). 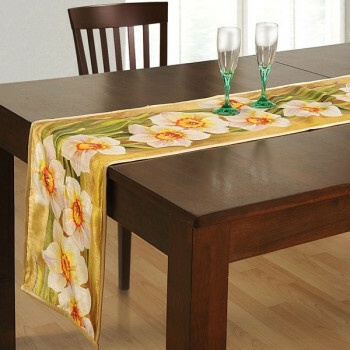 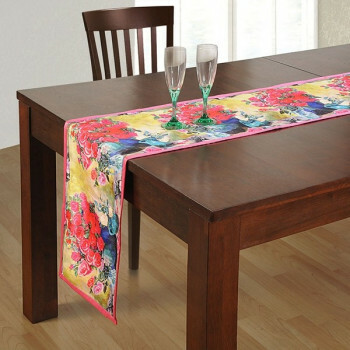 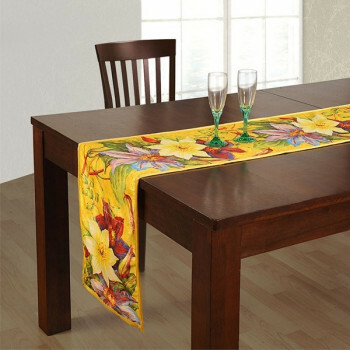 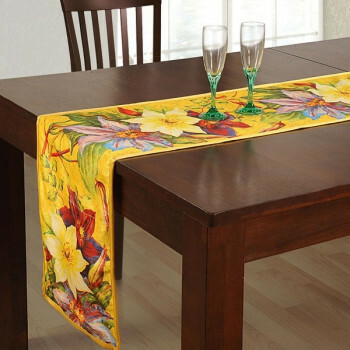 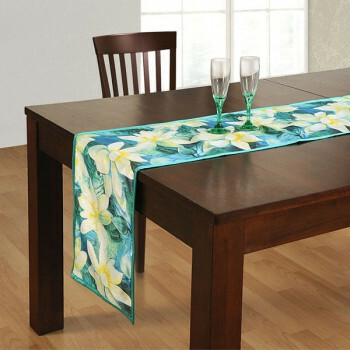 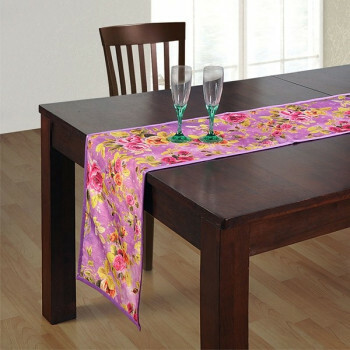 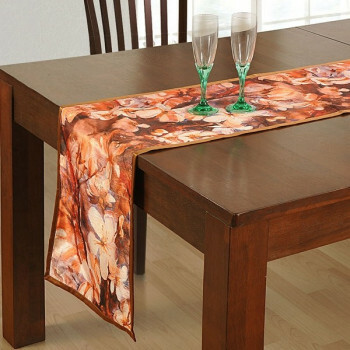 You can decorate your dining tables through these designer printed table runners. 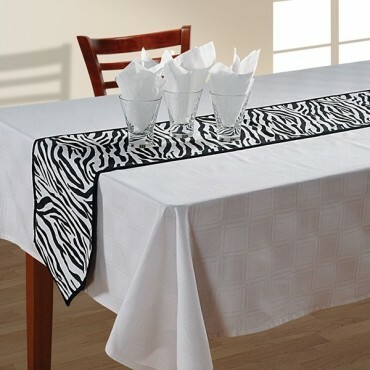 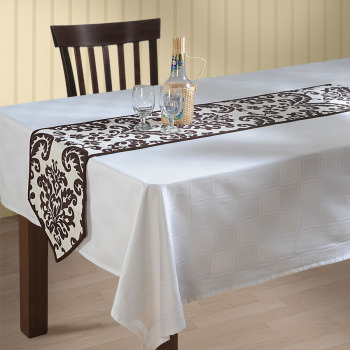 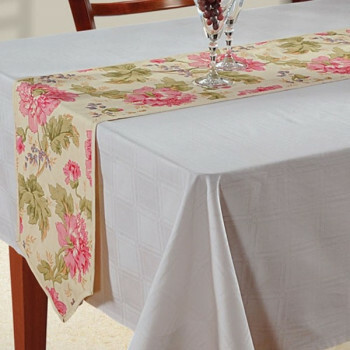 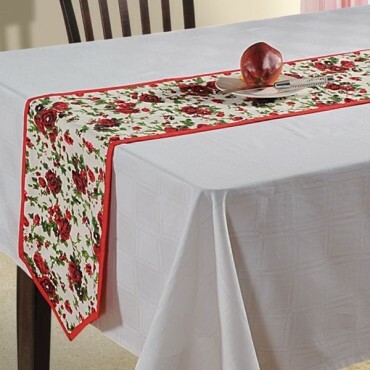 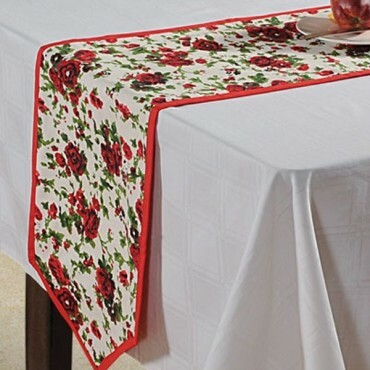 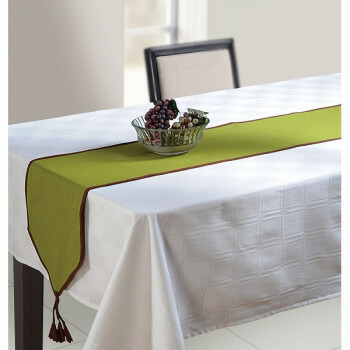 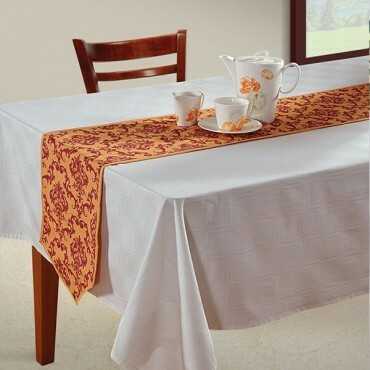 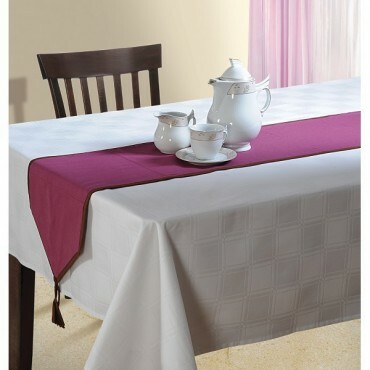 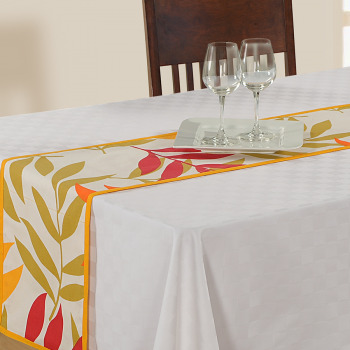 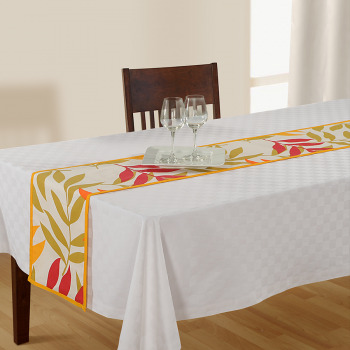 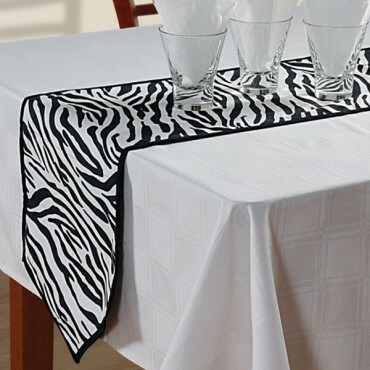 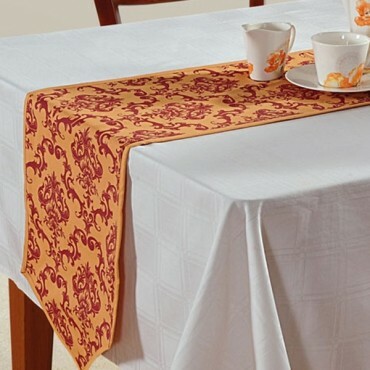 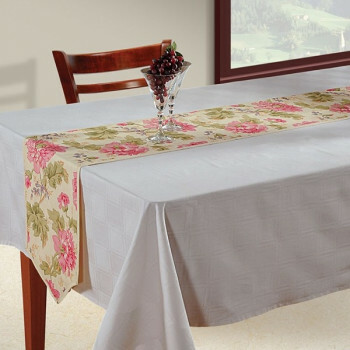 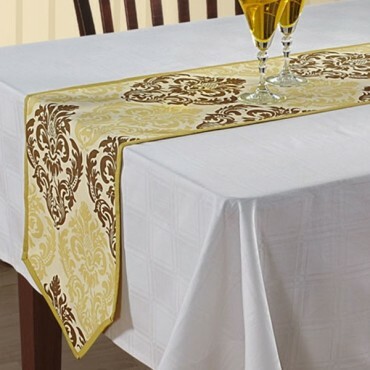 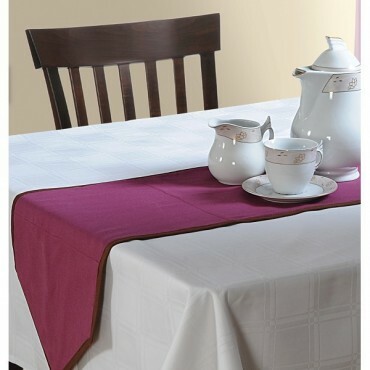 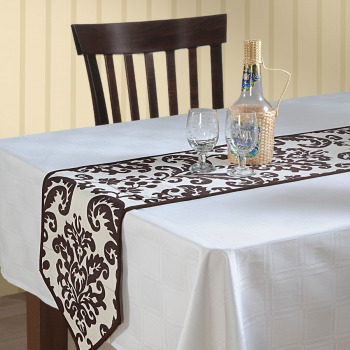 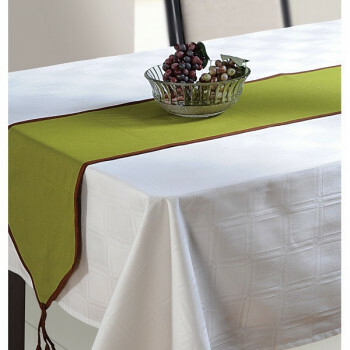 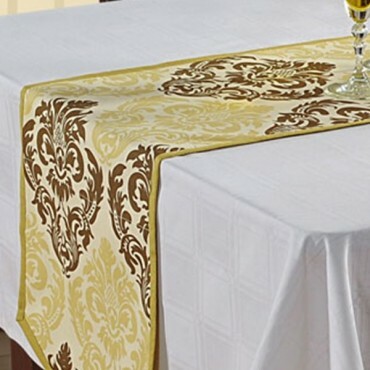 These table runners are made up of premium casement cotton and are 100 % color fast. 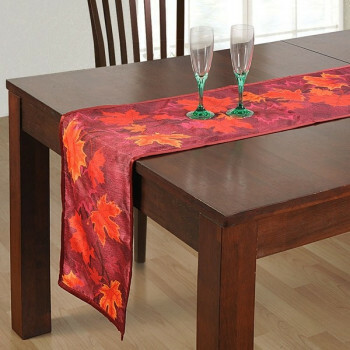 These table runners are printed so that you can use them on plain table covers in different contrasts. 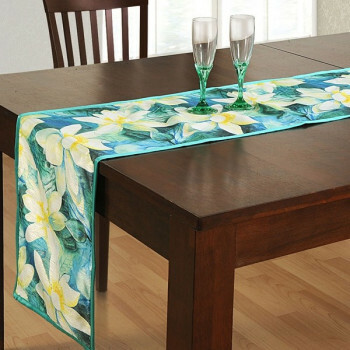 They beautify the table and add a touch of elegant class. 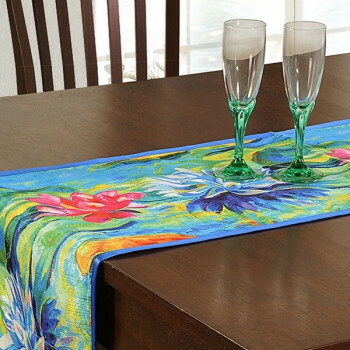 Buy these designer table runners online at www.swayamindia.com.